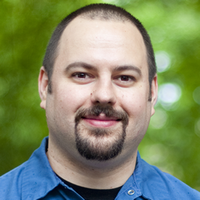 Scott is a CSS Ninja who has been creating web sites for over 14 years. He lives in sunny Portland, Oregon with his wife and daughter, and spends his free time playing video games and watching movies. He is probably not a Cylon.